The Timber Trade Federation (TTF) is the UK’s foremost membership body for the timber supply chain. TTF members constitute of timber importers, merchants, agents and manufacturers and account for around two-thirds of the £10 billion UK timber industry. TTF offer a host of services to its members including technical, trade and sustainability advice alongside political and industry representation. Its aim to put members and their businesses at the heart of the UK construction and industrial strategy. 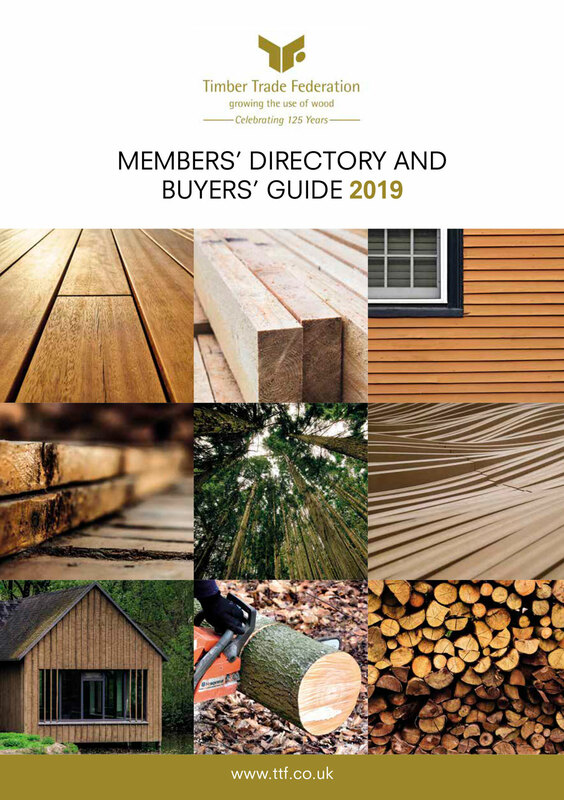 The TTF Members’ Directory and Buyers’ Guide provides a comprehensive list of the UK’s leading timber producers, importers, distributors and merchants. Whatever your timber needs may be, TTF members are there to provide it.